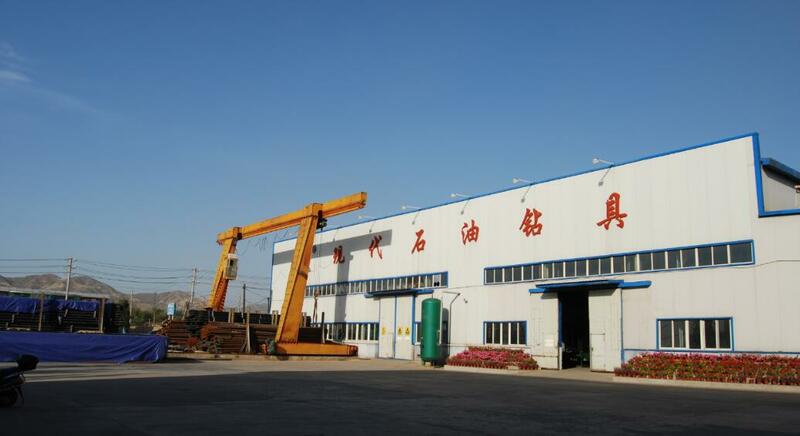 Zhangjiakou Xiandai Petroleum Drill Tools CO., Ltd.(for short XDZJ)Located in Xuanhua City of Hebei Province. The express way from Beijing to Xuanhua city is only 160kms. 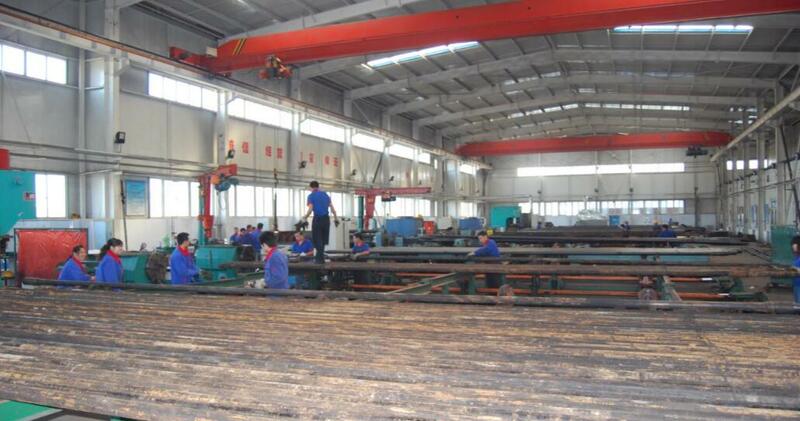 ZJKXD is the leading Manufacture of Drill Pipe in the north of China. The main products are Petroleum Drill Pipe and non-dig drill pipe. 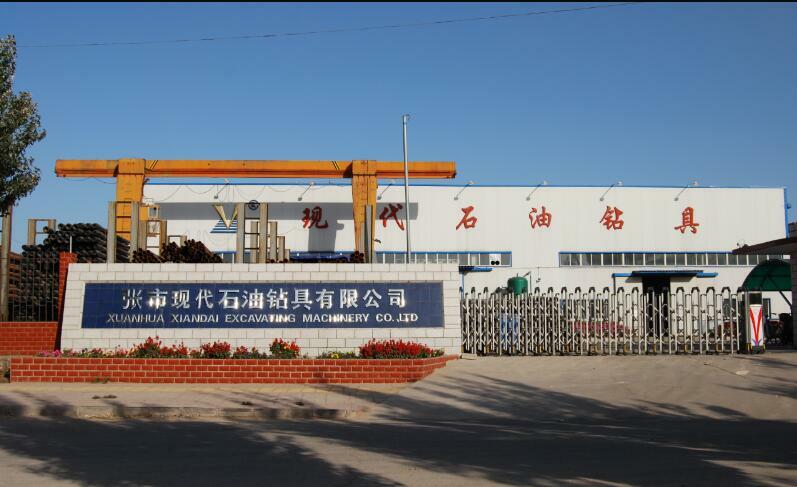 XDZJ own advanced production equipment(including 30-130T friction welding machine, YF40-800 horizontal forging machine, L708 heating treatment line, etc)and many scientific inspection facilities. 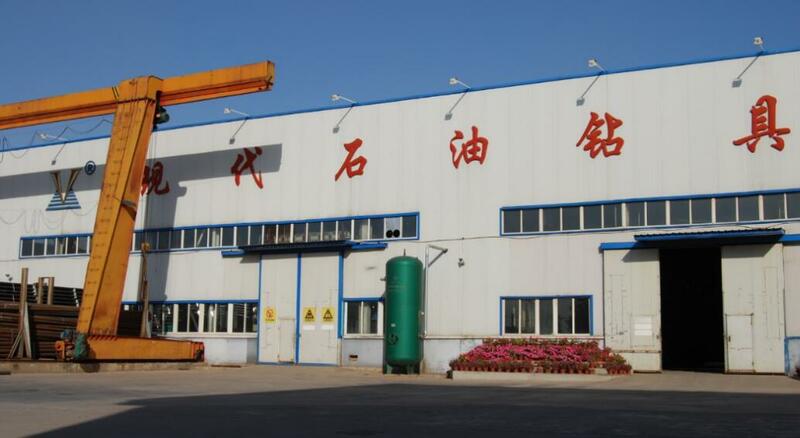 All these, together with the joint effort of our employee, have ensured the quality of our products. The mannual production capacity of drill pipe exceed 30000 ton. The production range in from 2 3/8" to 5 1/2" in grade E75 to S135. XDZJ set up technical center and inspection center with advanced equipment. XDZJ own a number of independent intellectual property rights. Non-dig drill pipe is awarded "scientific progress" honor. High level geological drill pipe is Chinese famous export product. XDZJ persevere in the principle of quality and efficient. We have obtained the certificate of ISO9000: 2000 and APIQ1. Authorized by API to use the API monogran(License Number: Spec5D-0096; Spec7-0620; Q1-0054). XDZJ will continuously devote to provide our customers with first class products and satisying service. 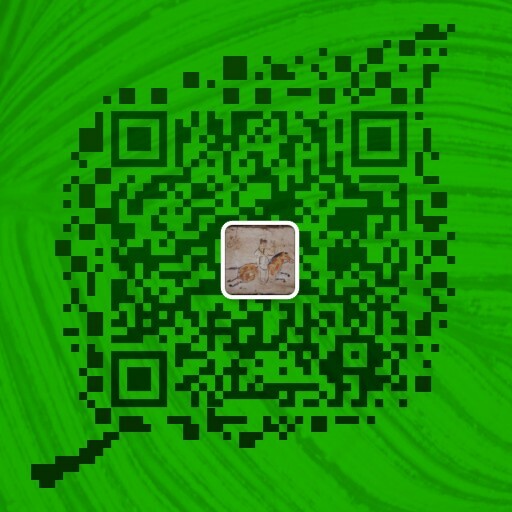 We sincerey welcome friends from home and oversea to cooperate with us for mutual brilliant future.